The Second War is over, and Alliance forces have won. They have destroyed the mystic gate that linked Azeroth to the orcs' homeworld of Draenor. Many of the orcs trapped on Azeroth have been rounded up and placed in internment camps. But Small bands of orcs are spotted in the Eastern Kingdoms, intent on claiming certain artefacts for some unknown purpose. Worse, some of the orcs belong to clans never before seen on Azeroth. Somehow the Horde has managed to re-establish the Dark Portal on Azeroth. King Terenas orders the Alliance general Turalyon and the archmage Khadgar to end the orcish threat once and for all. Yet in order to do so, the pair must lead an expedition to Draenor itself. 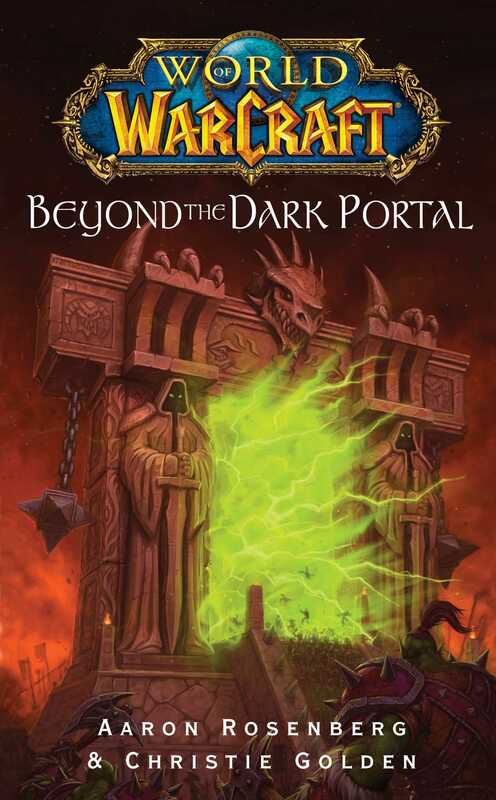 They and their allies must go beyond the Dark Portal before all of Azeroth falls beneath a new and more powerful Horde.